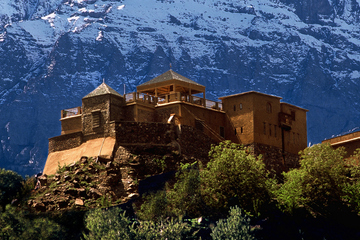 We like to think we offer a different angle to Morocco. 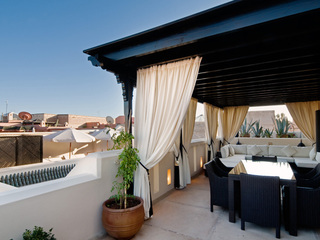 We know the small riads of Marrakech inside-out and work only with a carefully hand-picked and thoroughly tested selection. 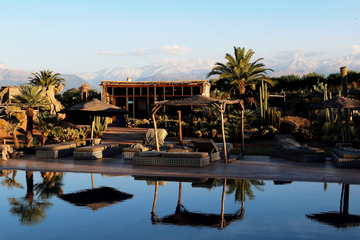 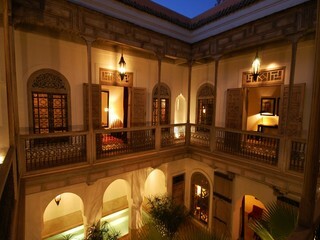 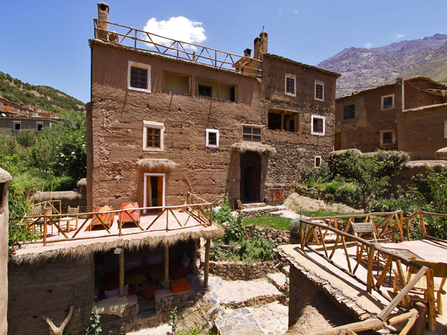 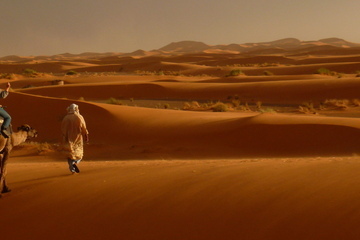 Our knowledge of the Atlas Mountains and Sahara Desert is second to none. 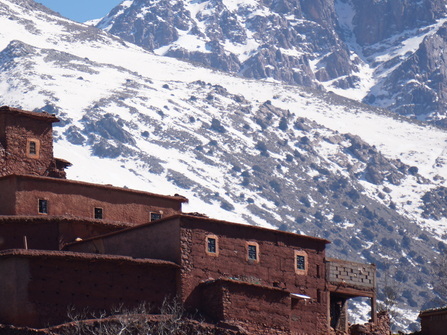 For those with a love of the great outdoors, there are some fantastic treks in the the Atlas Mountains, with deep valleys and magnificent views. 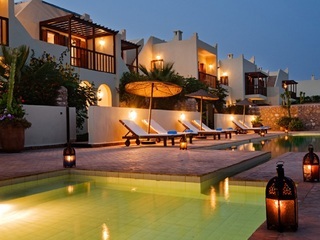 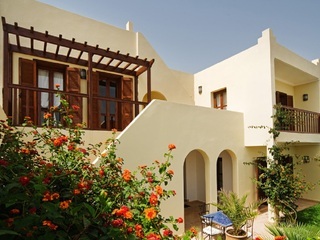 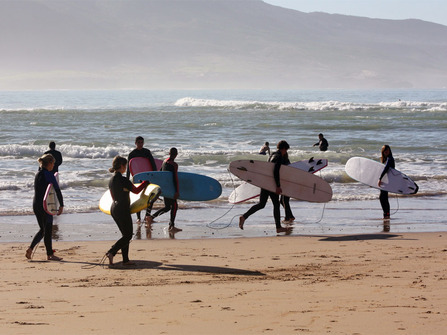 Laid-back Essaouira offers Atlantic rollers, fresh fish and relaxation, whilst the long journey to the Saharan sand dunes of Erg Chebbi is rewarded by a sunset camel trek and a night camping under the stars. 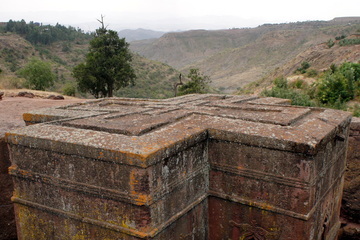 The whole experience was truly fascinating and was really well organised from start to finish. 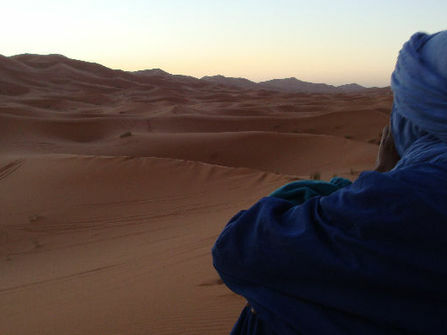 We came away feeling that we had experienced the real Morocco.